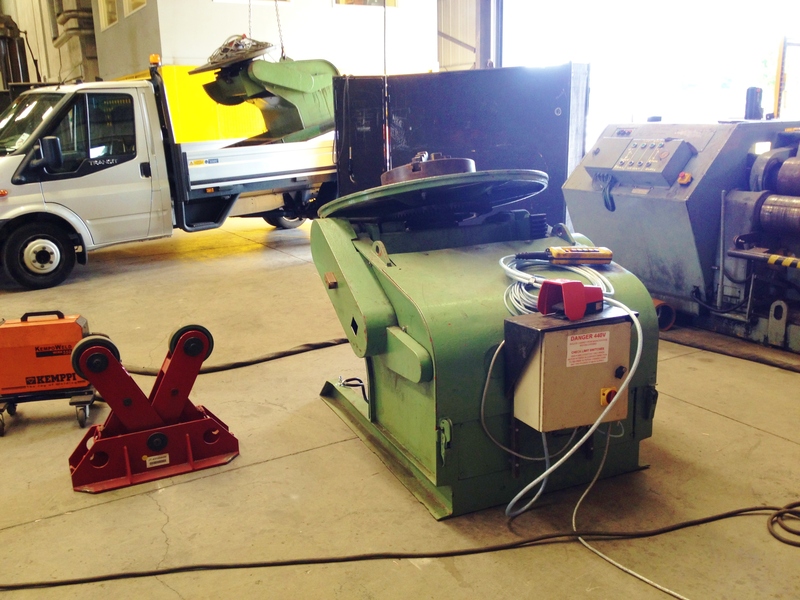 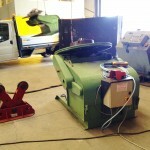 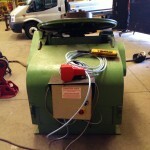 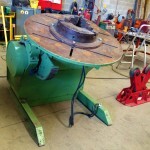 Here is one of our many BODE 3 tonne welding positioners. 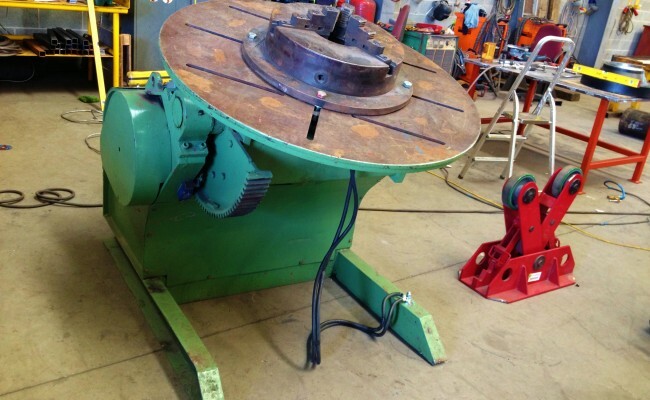 BODE hold a dear place in our hearts here at Spectrum Welding Supplies Ltd due to their reliability and heavy duty engineering designs. 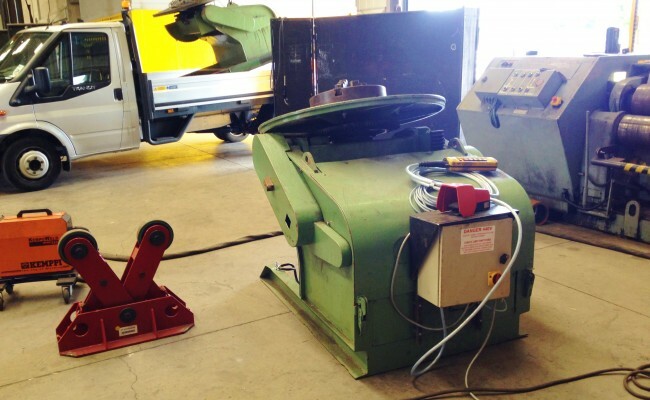 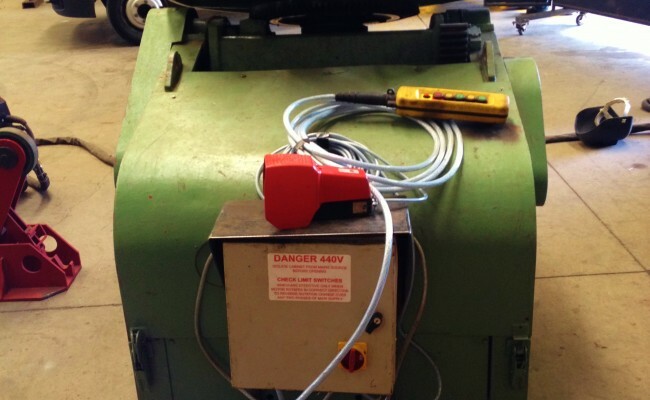 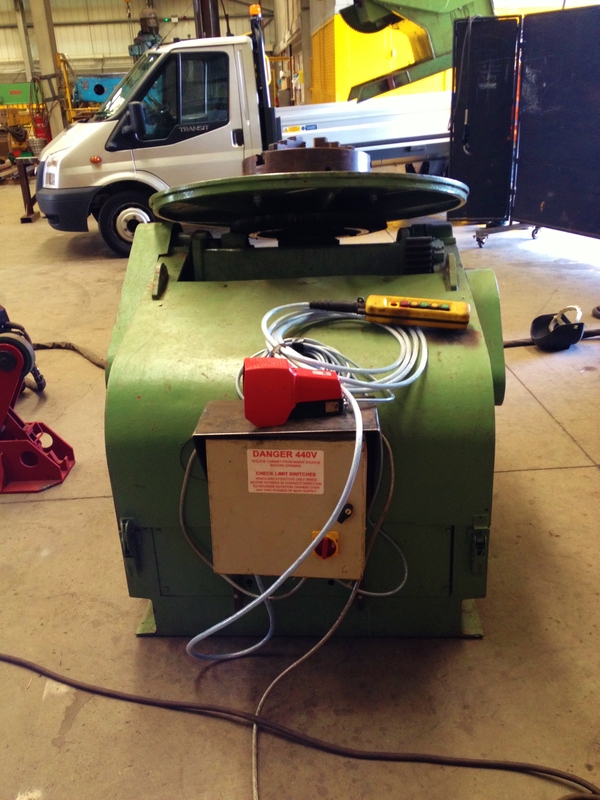 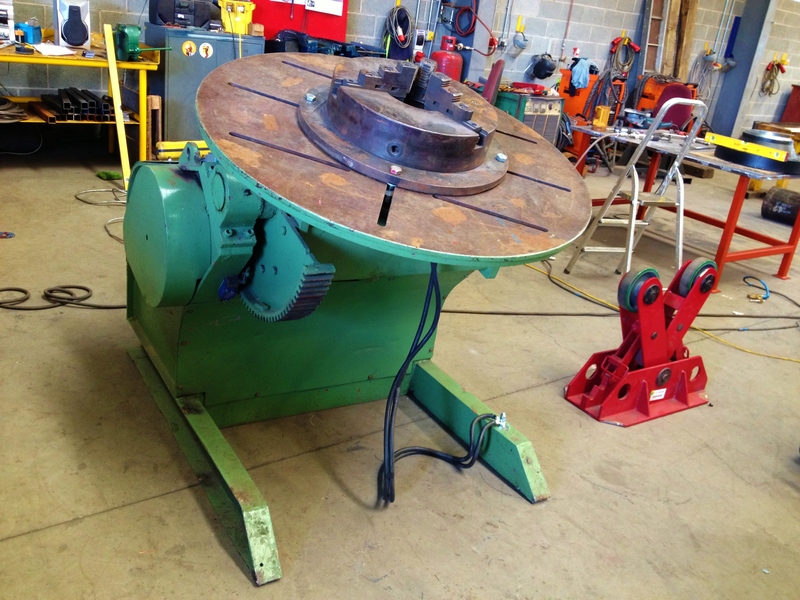 We have been reconditioning BODE welding positioners for many years, as seen throughout our webpage when clicking on this reconditioning welding machines link.